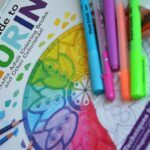 I am so excited to be a contributing artist for the recently released book entitled the “New Guide to Coloring” by Design Originals. In addition, I am honored to be included among such accomplished artists. 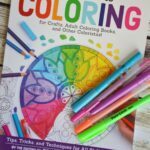 This 128 page book is full of coloring tips for the beginner to experienced colorist. It can be purchased at Barnes & Noble and on Amazon. I have been asked by my local Barnes & Noble to host a coloring event and book signing on December 10 from 1-2. 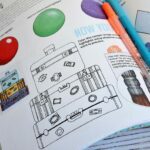 Here is the Barnes & Noble website with additional information on the coloring event. I”ll talk a little bit about the history and benefits of coloring. I’ll also have some of my original coloring designs for attendees. The stack of books I received in the mail. My bio is at the end of the book. 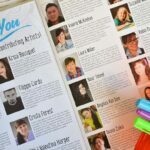 Super excited to be among so many great illustrators. 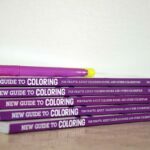 The book is perfect for the beginner to the experienced colorist. So much info! Here’s my little contribution to the book!